Science an excellent place to develop scientific attitude and analytical skills among the students. They learn by doing and experimenting. 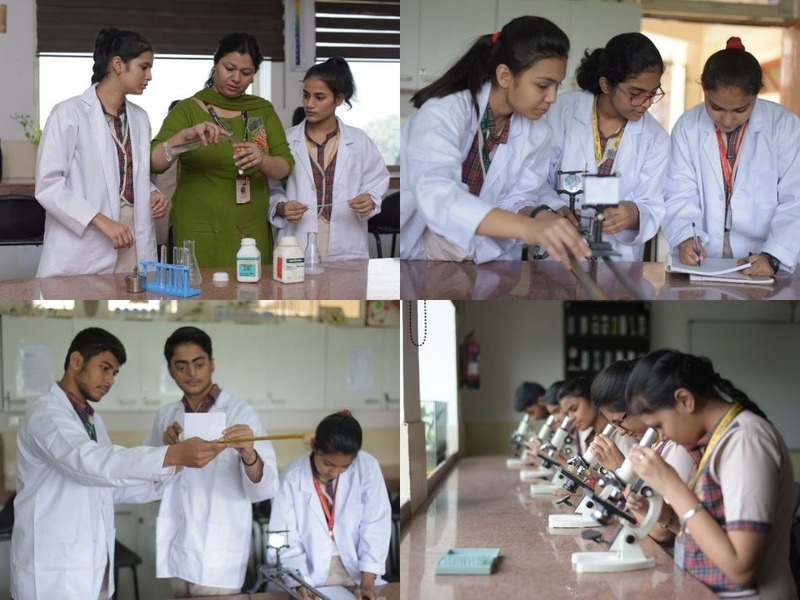 Teachers follow inductive and deductive approach and demonstrate experiments and bring clarity in the theoretically accepted facts and theories .Experiments are hallmark of science, and for science learning, they are essential School students are naturally curious, which makes science an ideal subject for them to learn. Science allows students to explore their world and discover new things. It is also an active subject, containing activities such as hands-on labs and experiments. This makes science well-suited to active younger children. Science is an important part of the foundation for education for all learners .